Report of the Association of Real Estate TP. 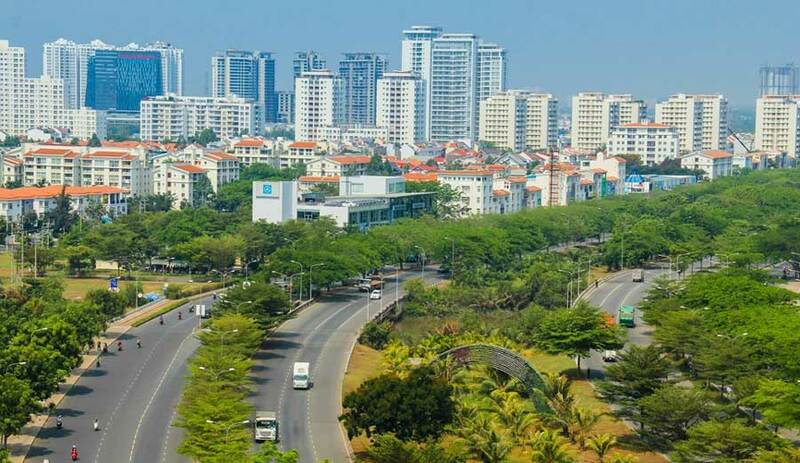 Ho Chi Minh City (HoREA) emphasized: “In the first five months of 2018, the real estate market has seen a marked decrease compared to the same period of 2017,” reflected in the number of projects, offering and selling price. decline. According to HoREA, in the first five months of the year, the number of projects eligible to mobilize capital to the market. 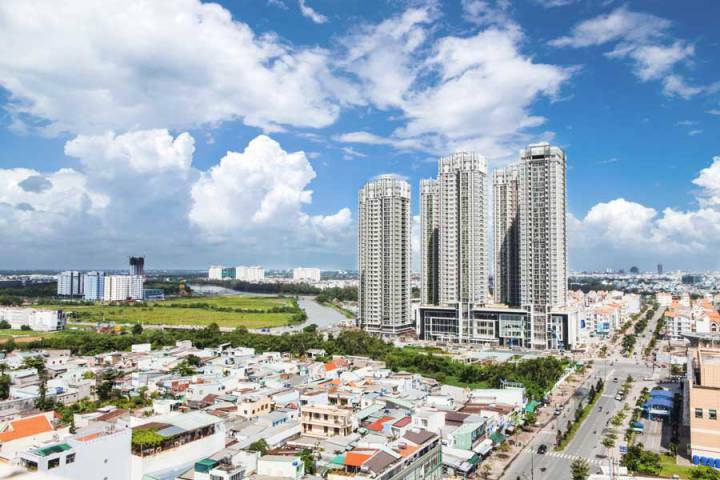 Ho Chi Minh City is 29 projects, down 9.4% over the same period in 2017; The number of houses put to the market was 9,144 units (including 8,690 apartments and 484 low-rise houses), down 44.5% (of which, 3,828 units, 25.9%, 3,465 units , down by 32.6%, average 1,881 units, down 69.7%). Also in the last 5 months, the price of apartments in HCMC. HCM has decreased about 5%. This is due to the impact of the Carina Plaza fire. HoREA said that the whole city still has 7 apartments without fire protection system (among 12 apartments checked in 2016). HoREA said that in the past five months, the city has auctioned 19 plots of land (including 584 plots) with a starting price of VND1,351.3 billion, winning bids at VND2,062.5 billion, up 2, Six times the starting price of the auction. 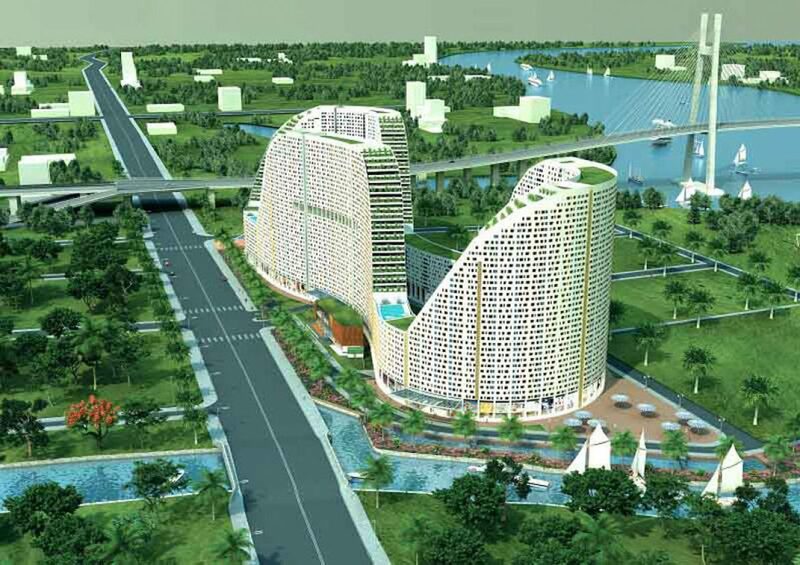 In the coming time, the city will auction 9 plots of land (7,8 ha) in Thu Thiem new urban area, Saigon One Tower project (bad debt secured by VAMC) and many other public land plots. In terms of licensing, the Department of Construction has dealt with 43 dossiers of approval of investment policy and investor recognition since the beginning of the year. 103 project appraisal and approval documents; 376 license applications, the basic design of the project, reducing the time of licensing from 122 days to 42 days. The city has issued 19,712 construction permits, down 31% over the same period in 2017; has implemented construction permit through Level 3 network for individuals and households and is coordinating with District 7 People’s Committee to pilot the exemption of construction permits for individual housing in the area has been detailed plan of 1/500 scale. The Department of Natural Resources and Environment has processed 311,925 registered cases, issued “red book”, registered changes. Of these, 32,704 new “red book” certificates were issued, an increase of 6.1% over the same period of 2017. Through transaction data registered land changes show that trading volume increased sharply in Can Gio District ( up 83.1%, Cu Chi District (up 52.2%), District 9 (up 29.5%) – these are the hot spots for virtual land prices. General comment on the market, HoREA said that real estate market in the first 5 months of 2018 has shown signs of significant decline compared to the same period in 2017. The association also emphasized that the market is unlikely to hit the “real estate bubble” in 2018, as state agencies have had a lot of experience with the timely use of tax tools. credit tools, tools for planning, land use planning, policy investment projects to effectively regulate the real estate market immediately after the “bubble” sign. However, HoREA recommends that state agencies pay attention to controlling two factors: the supply-demand gap in the high-end real estate segment, the condotel segment and the current “virtual price fever” land, agricultural land in some areas. Besides, there are many secondary business investors, including speculators, traders. professional land price, blowing, wave, surfing. Virtual land prices, agricultural land is very high compared with real value for profiteering. In the second half of the year, HoREA said that the market will continue to grow, remain stable and will not happen “bubble”. The market segment of affordable apartments with 1-2 bedrooms, priced at over 1 billion per unit is still the mainstream segment and has the highest liquidity of the real estate market. High-end market segment will have a strong restructuring to match the market’s purchasing power. Condotel segment, land subdivision will continue to be controlled and cooled. The Association predicts the situation of disputes in the apartment building continues to be more and more complicated, need to be controlled and handled effectively and in time. in the Real Estate category at https://realestatevietnam.com.vn/.Any information sharing, feedback please email to info@realestatevietnam.com.vn, Hotline 0909890897 (24/7).